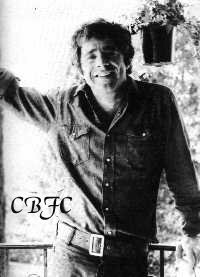 Chuck Barris' life reads amazingly like a bestseller novel he wrote called "You And Me Babe"
One of the most ingenious creators to ever hit the TV circut. Chuck Barris has long been abused by the critics in every facet of the business he has attempted. Not a fair surmise for a man of such talents. since "The Game Show Network" showed the reruns a few years ago. 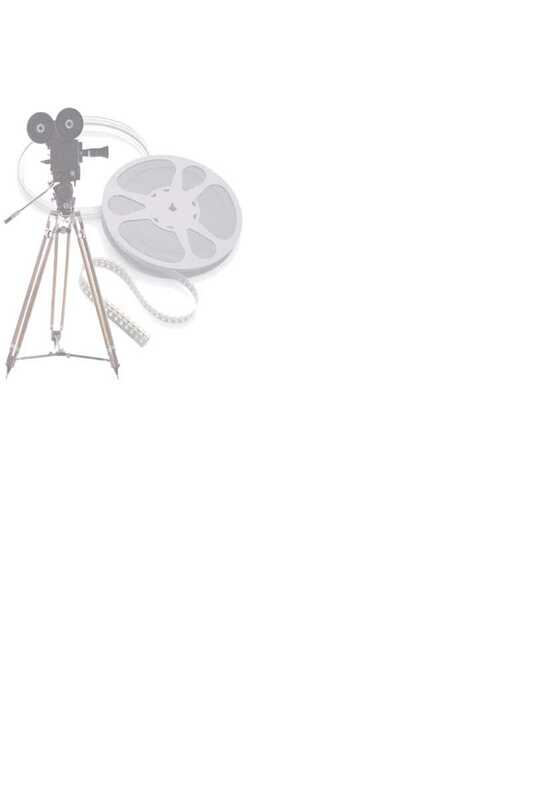 You will find on this website, his contributions to the world of entertainment and much more. He is also is a film director, music writer and author. 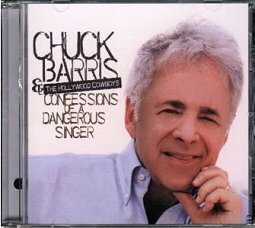 This Fan Club is dedicated to that man Chuck Barris. Recent photo: He's looking good!